Katy Perry will be headlining 2 concerts in Chicago this summer. Capital Cities is set to open for Katy on half of the North American Leg of her Prismatic World Tour. 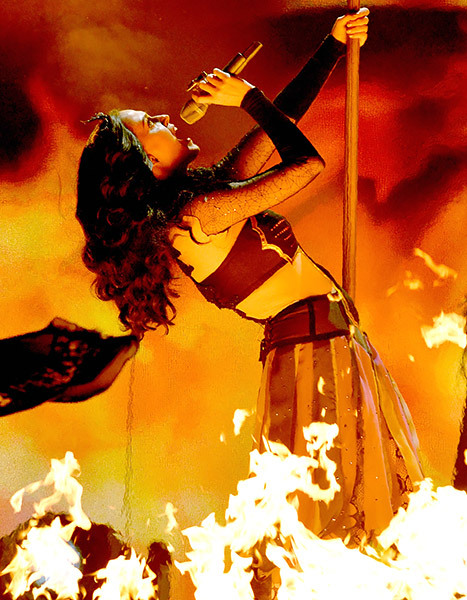 KatyCats are eager to see Perry live in concert in Chicago this summer. Fans have been patiently (some impatiently) waiting for another tour and it has finally been announced. Katy Perry confirmed just one date in Chicago at the United Center and then by popular demand, added a second show the following day. Both concerts will be opened by Capital Cities and both shows are set to start at 7:30. The doors will open approximately 1 hour before the show begins. 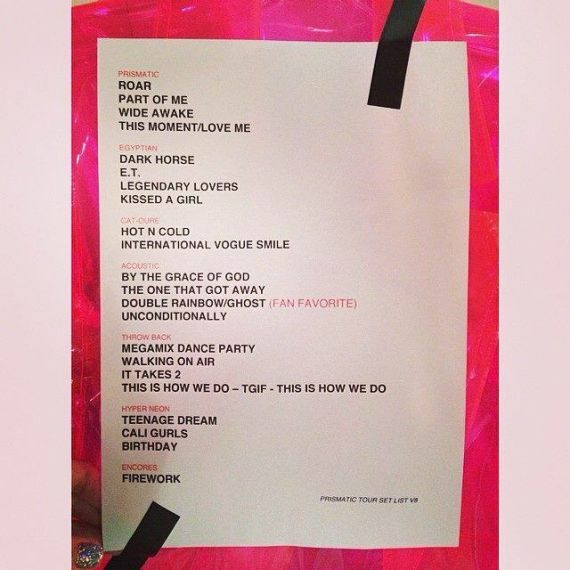 Here are the tour dates for Katy Perry in Chicago, IL. Both concerts are currently sold out. Fans needing tickets to either or both shows will need to rely on ticket resellers like Front Row King, Tickets More or TiqIQ. 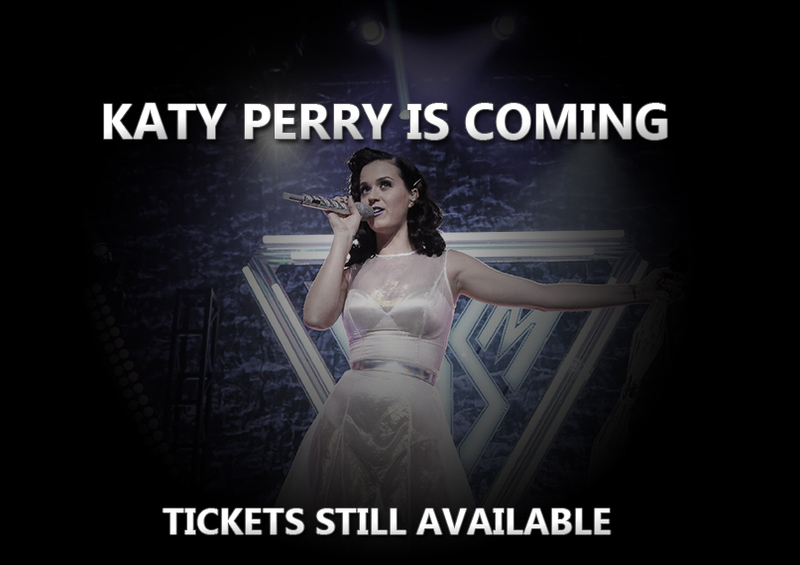 You can check out the prices of Katy Perry Chicago tickets online and order them securely online. They may be sold above face value.